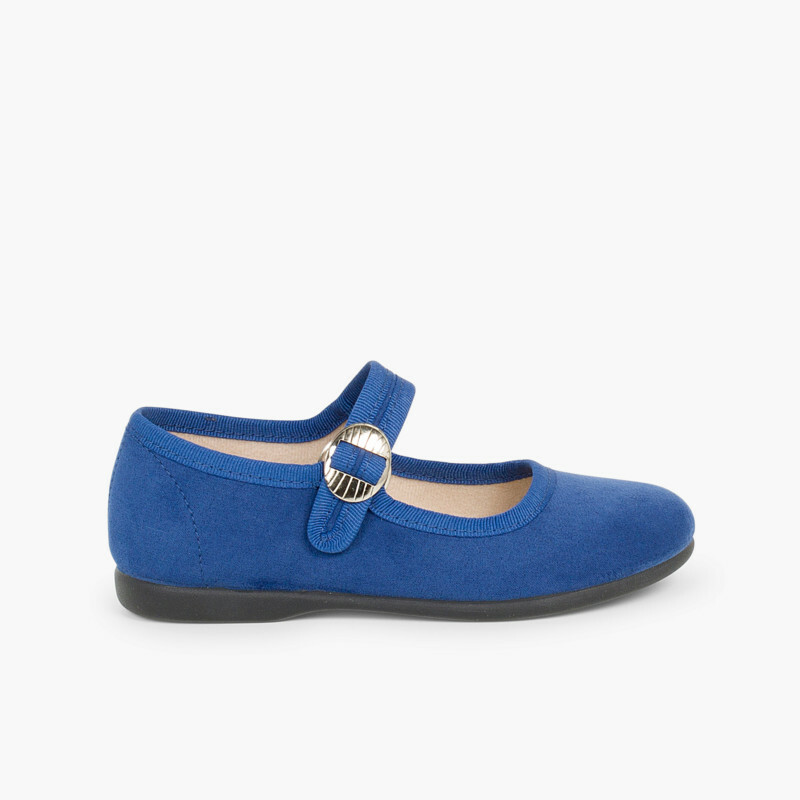 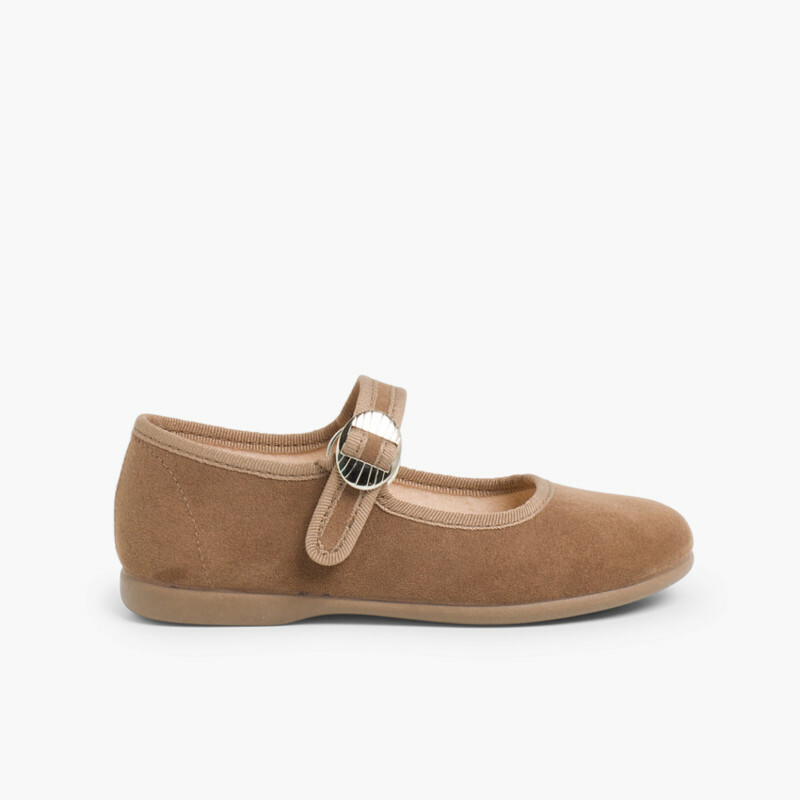 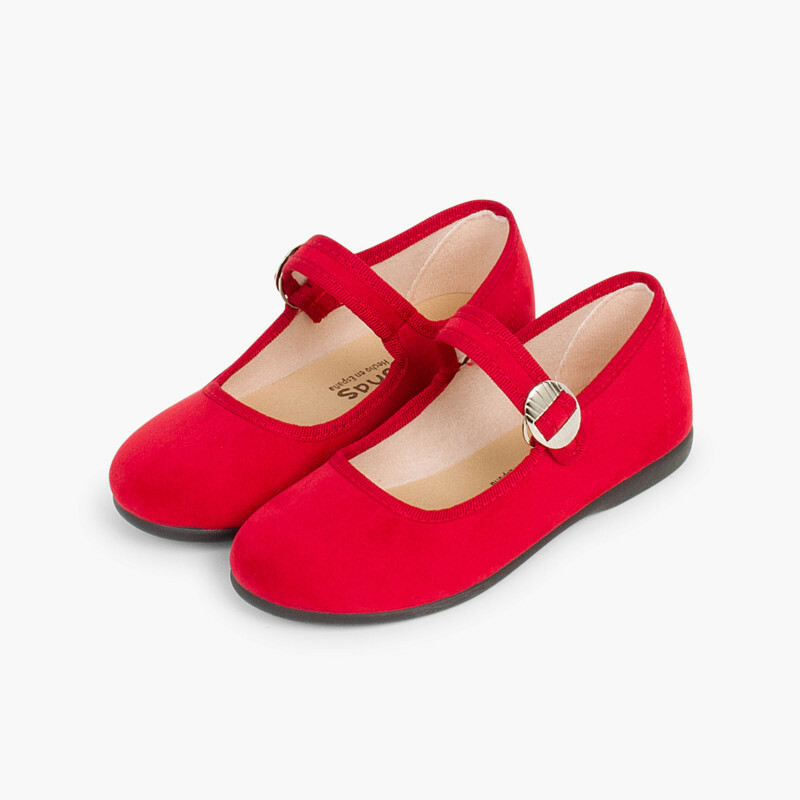 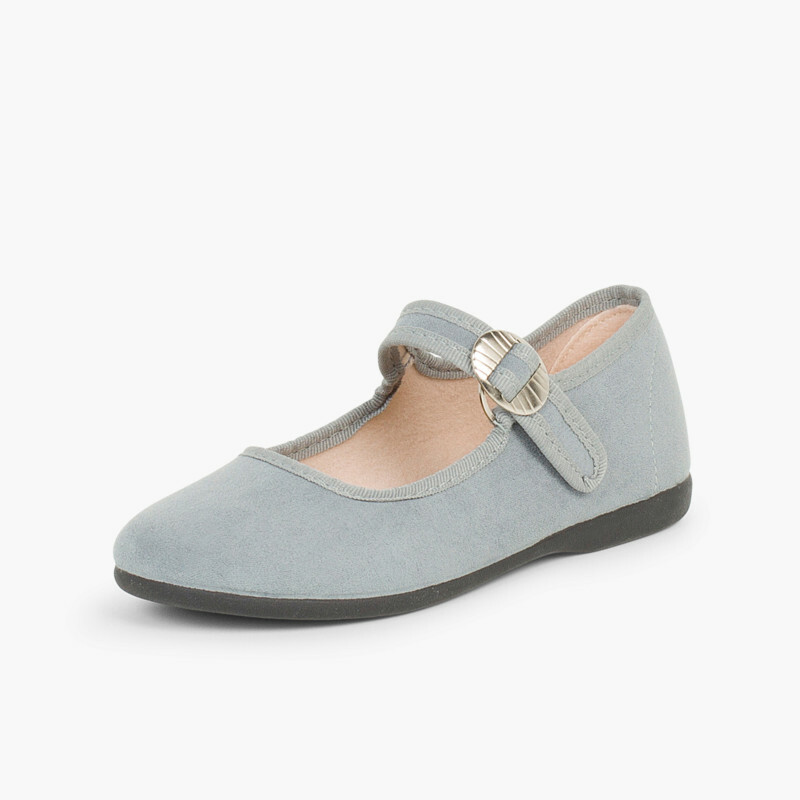 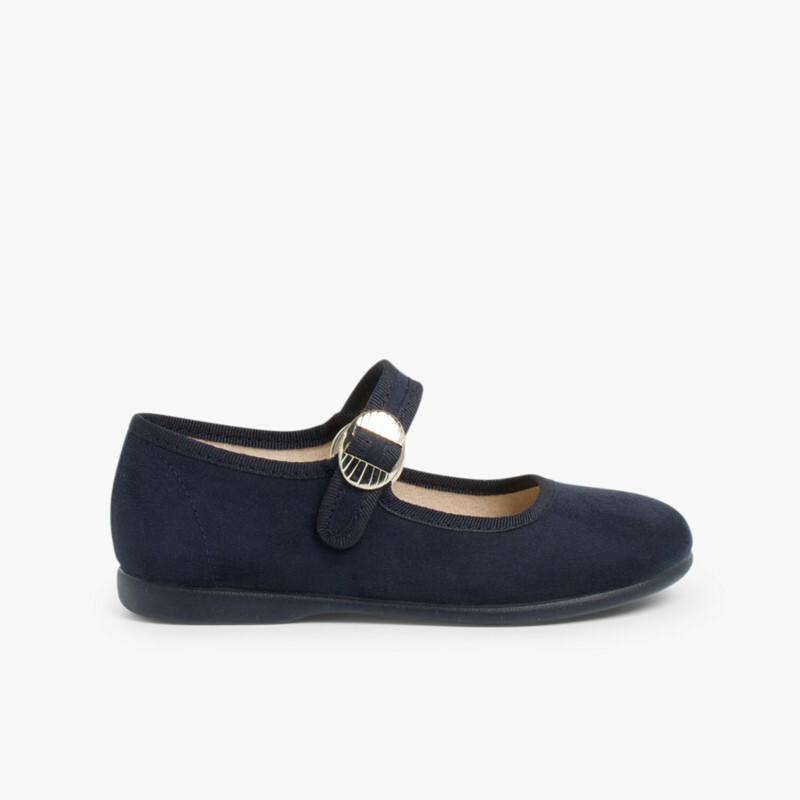 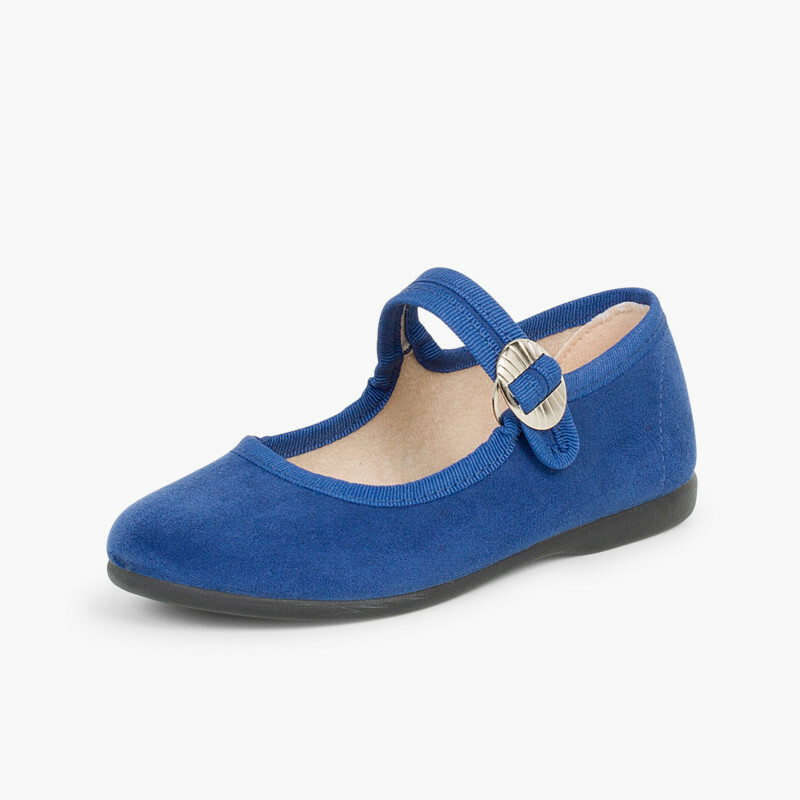 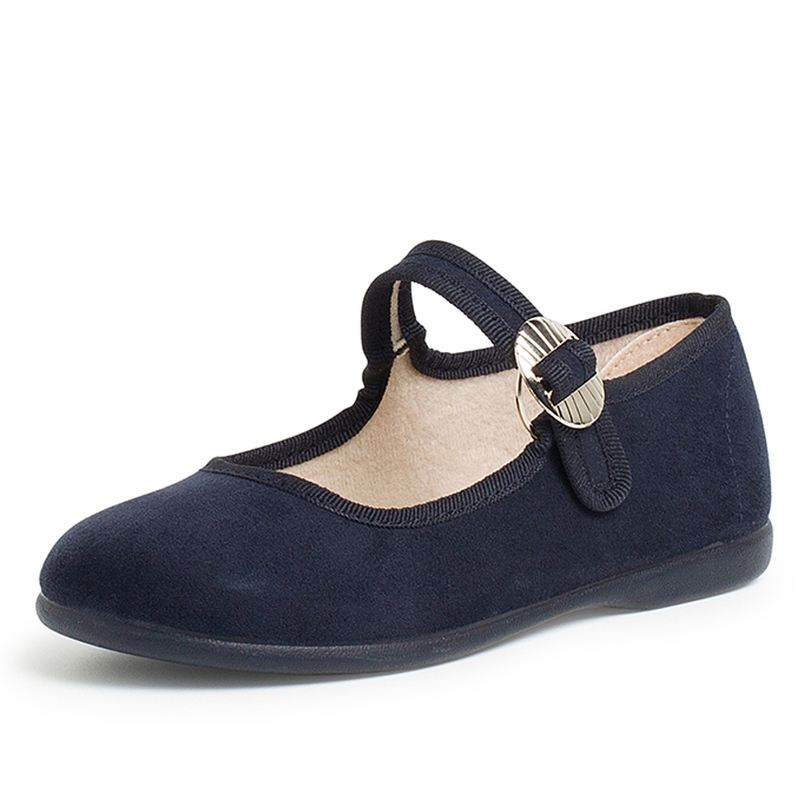 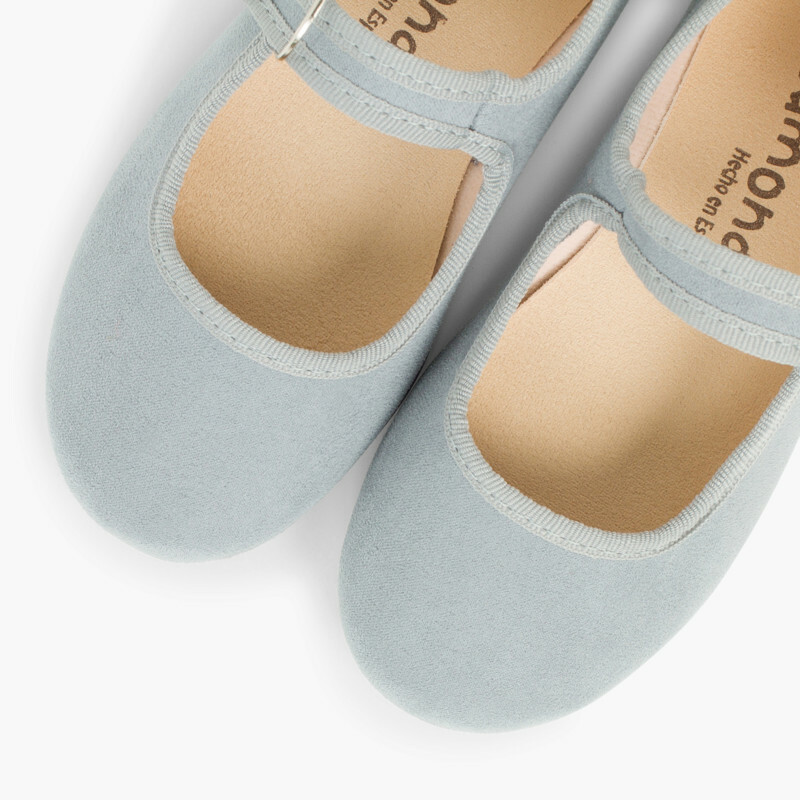 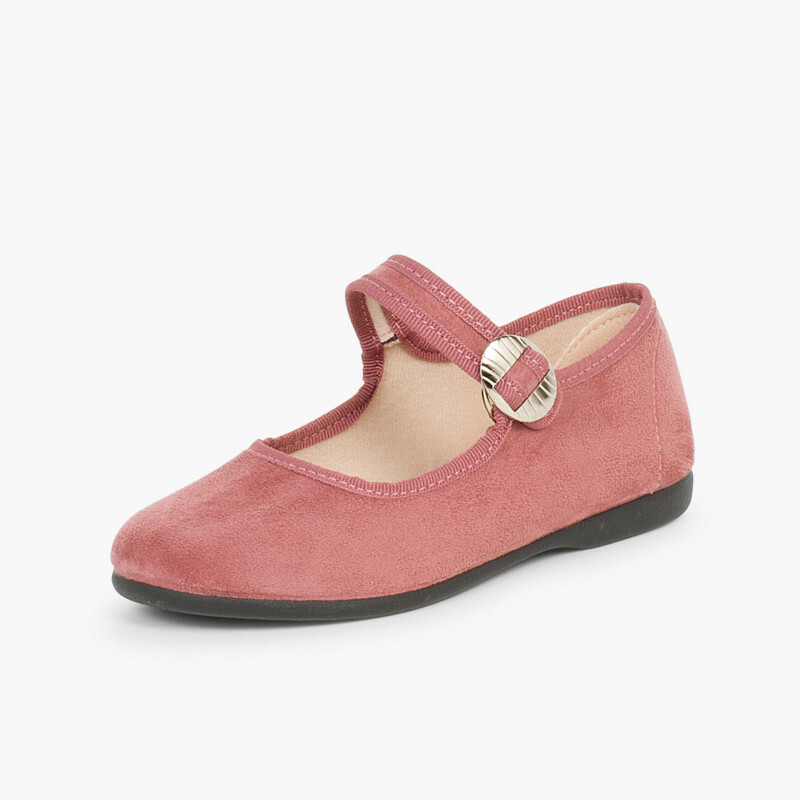 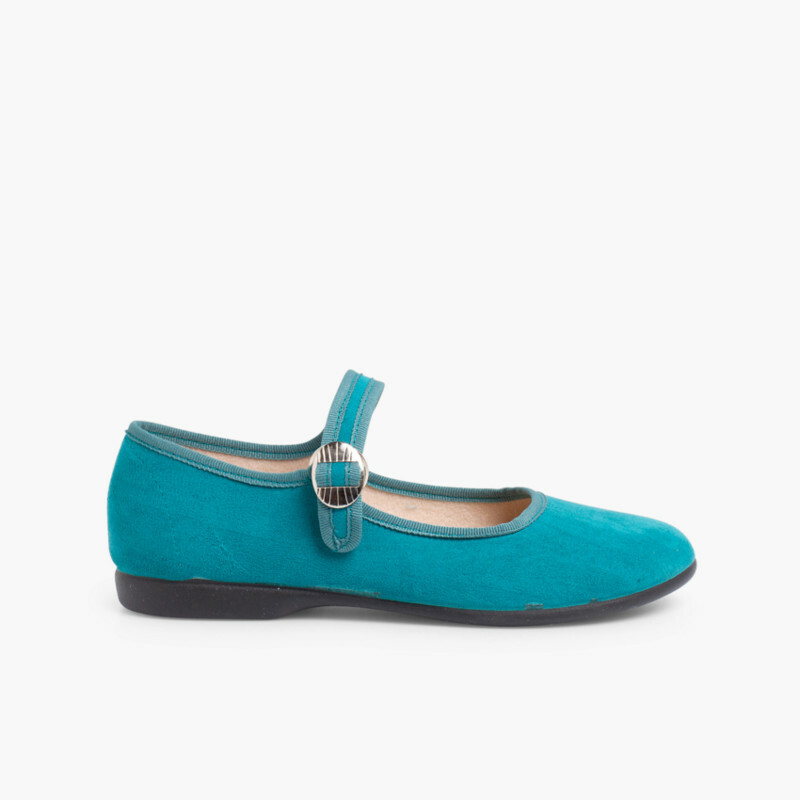 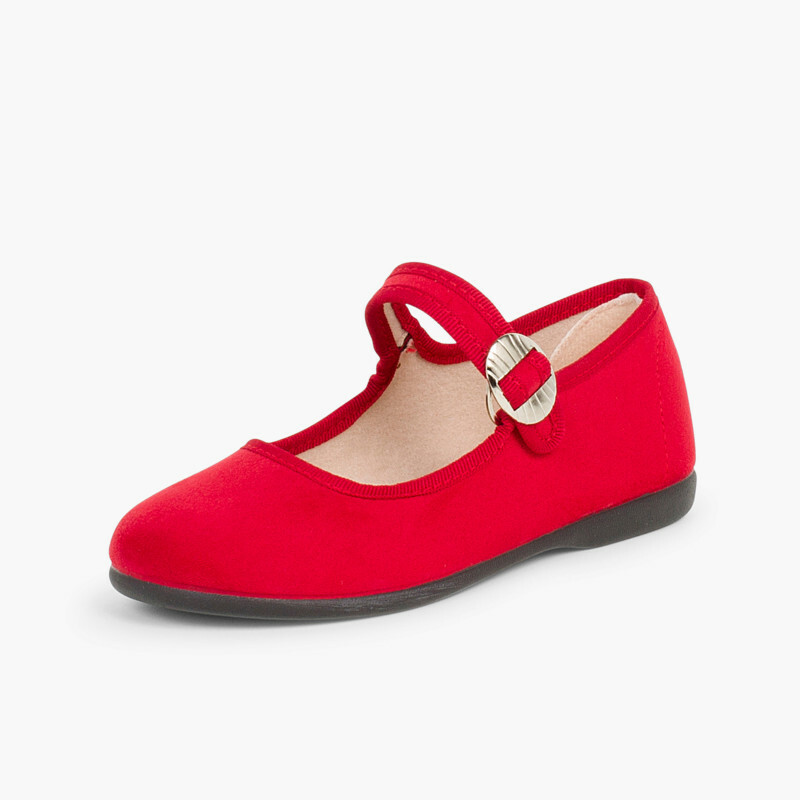 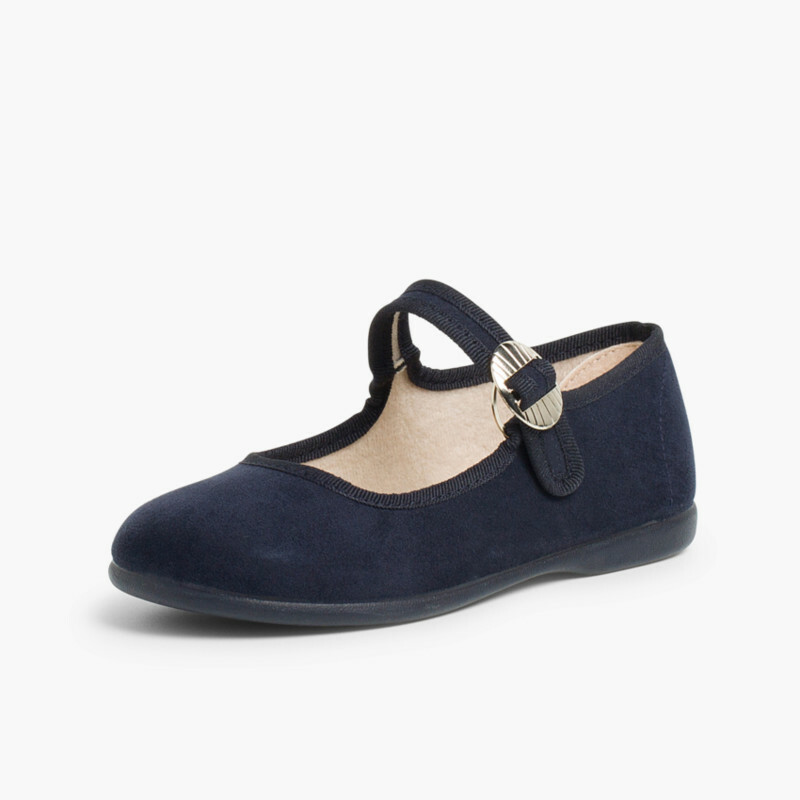 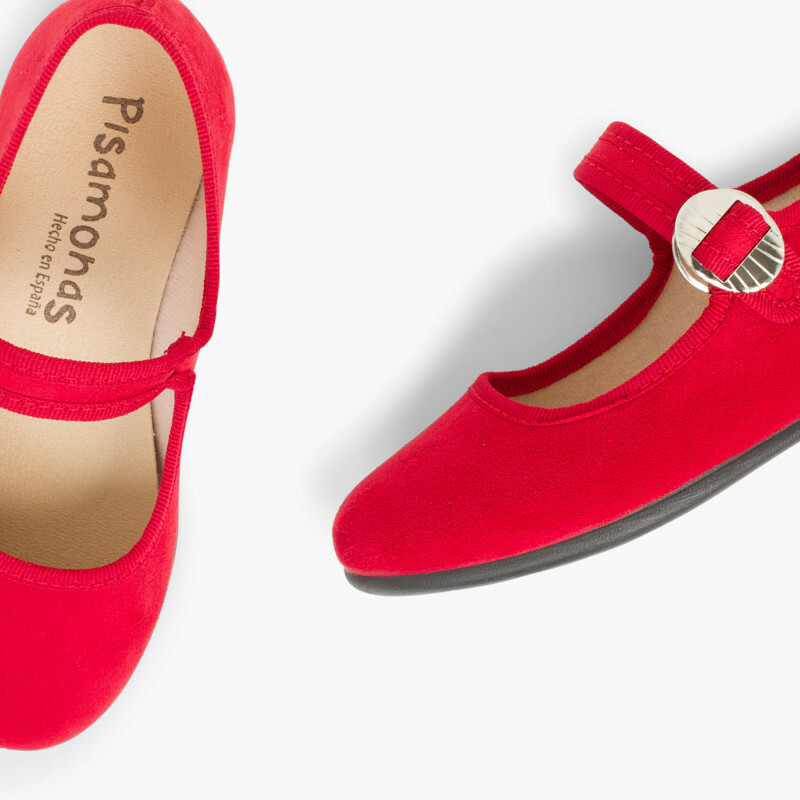 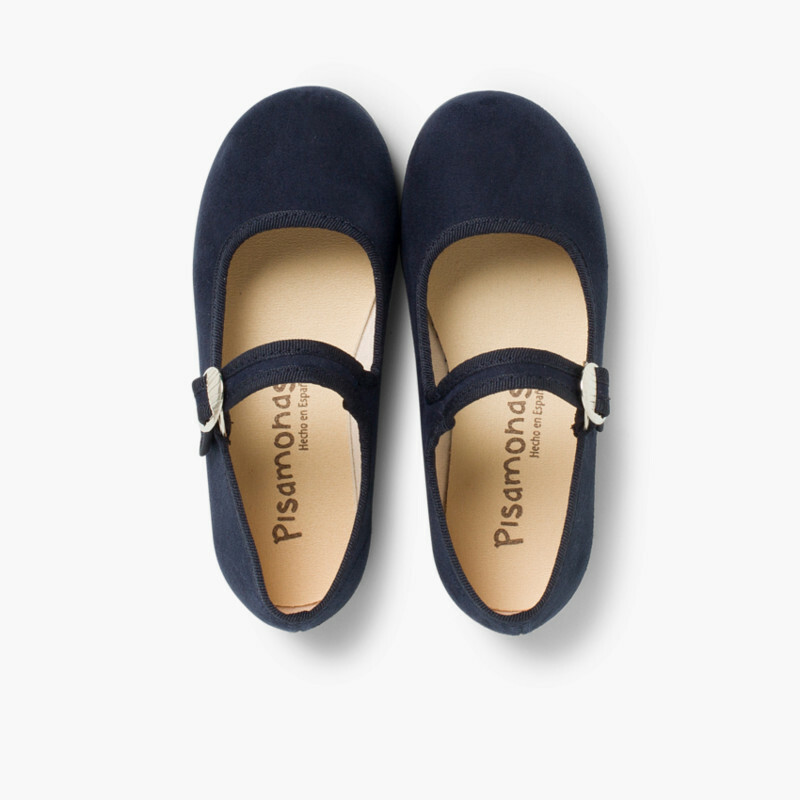 Beautiful Mary Janes made of bamara faux suede. 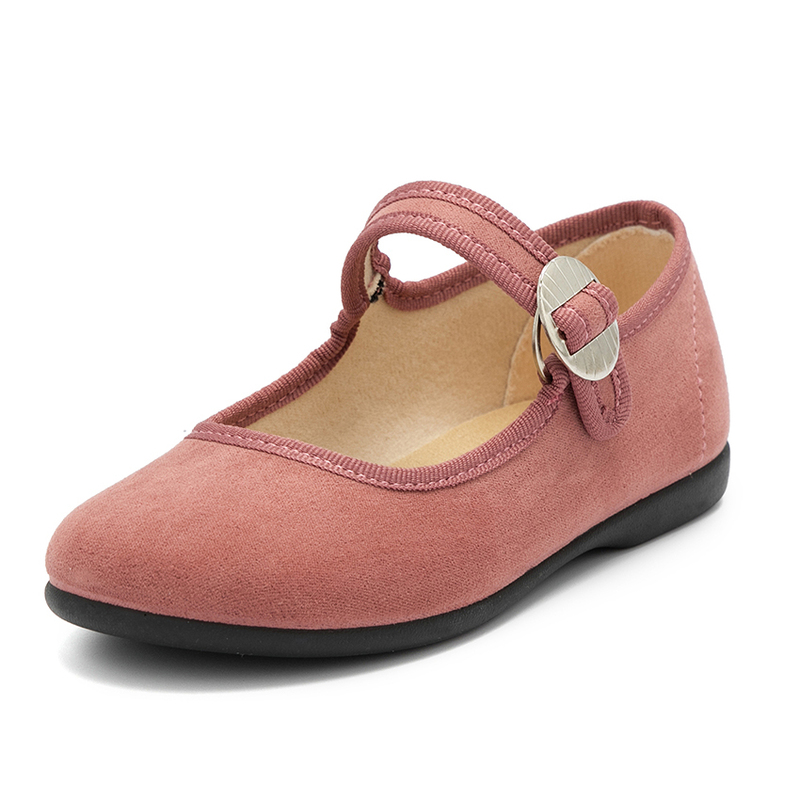 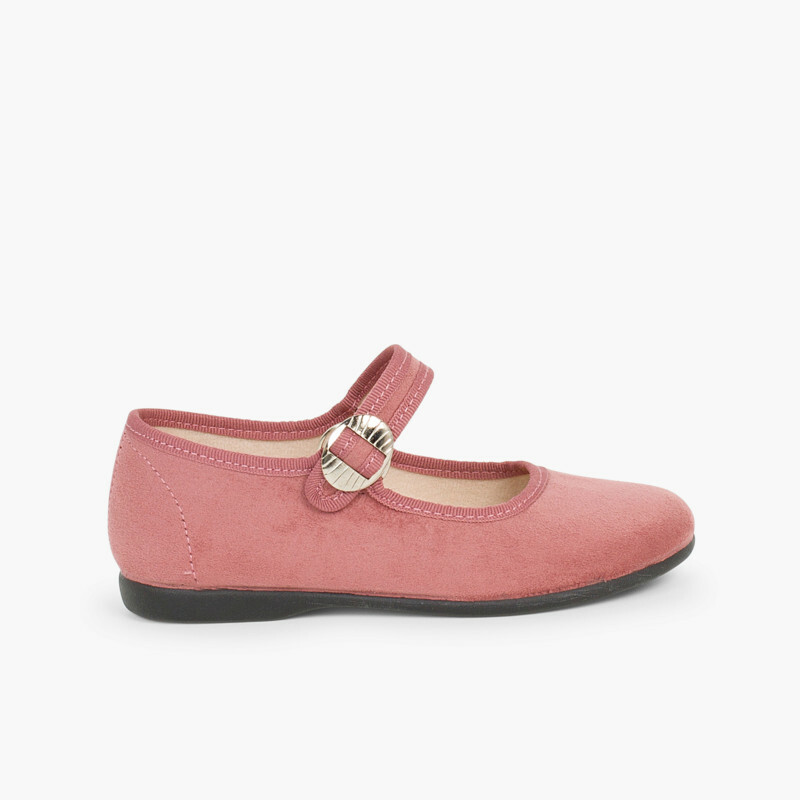 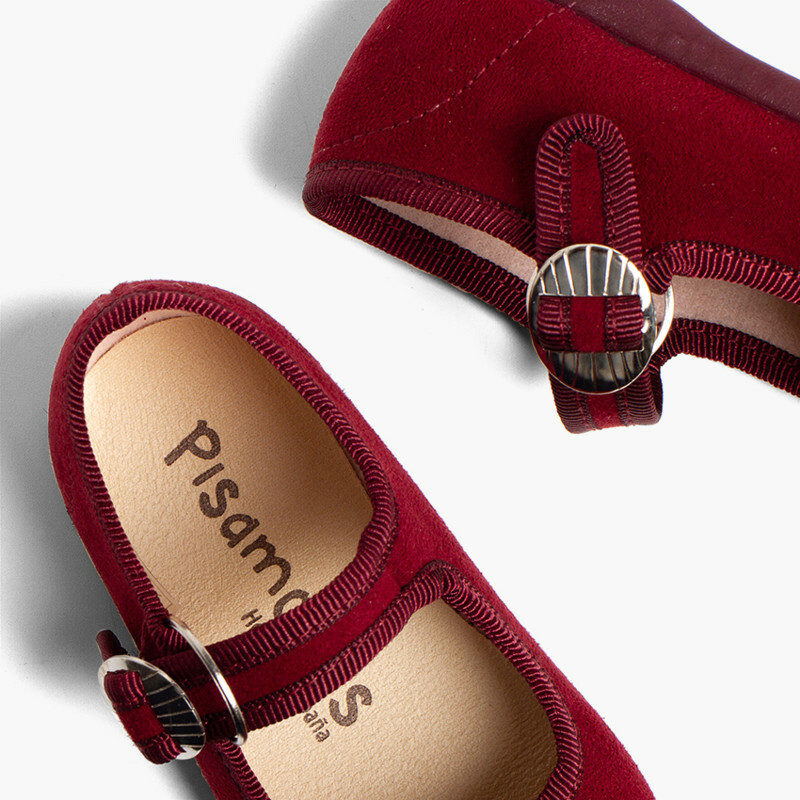 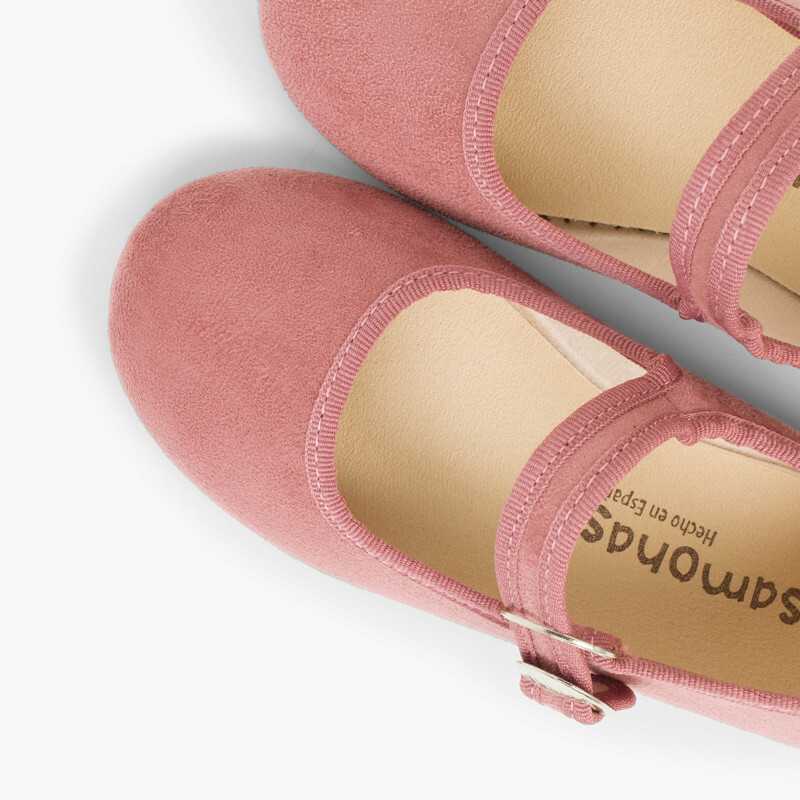 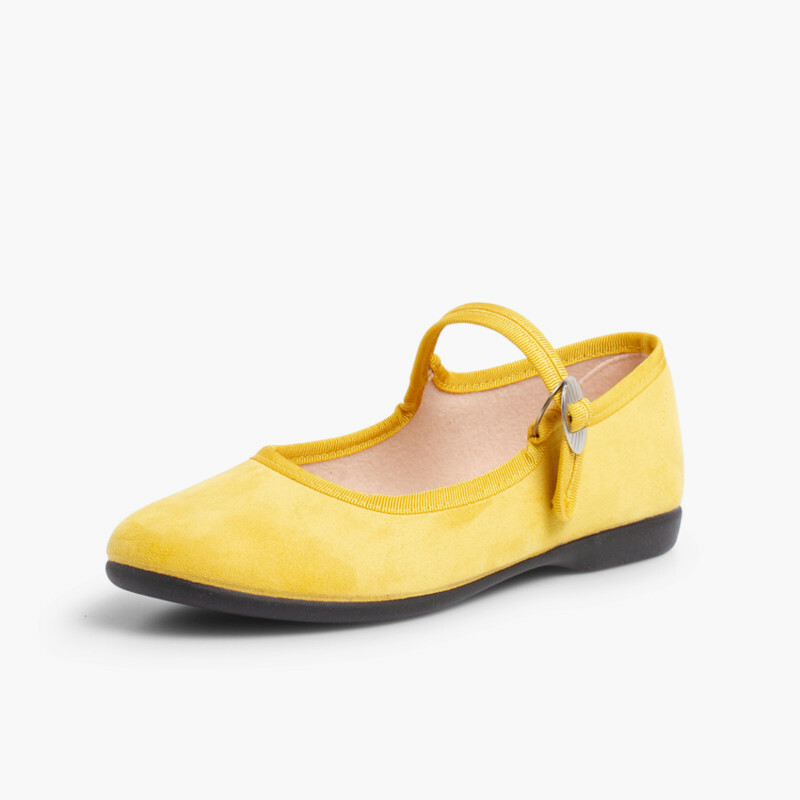 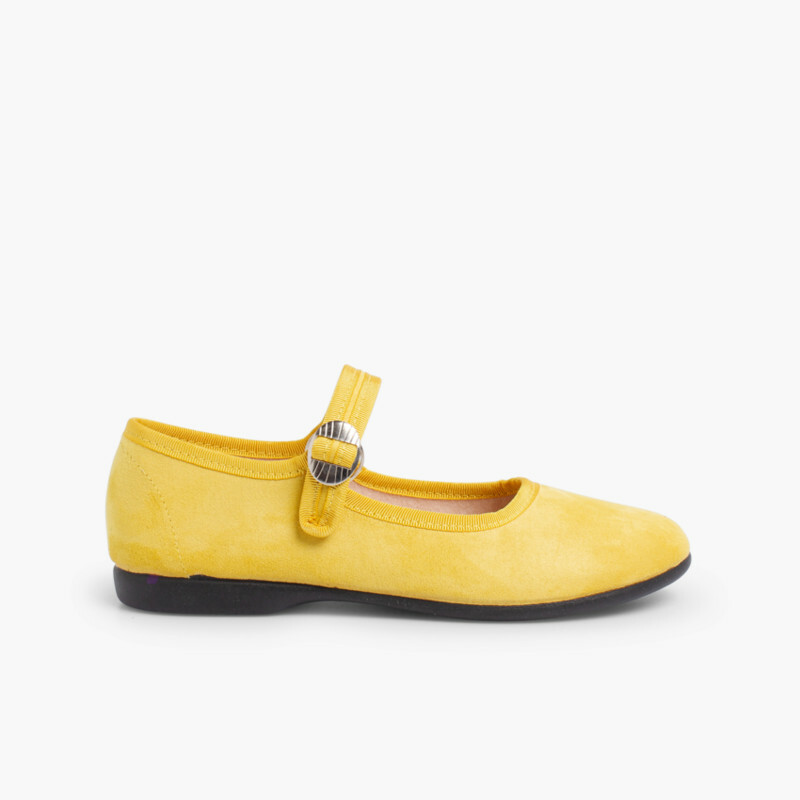 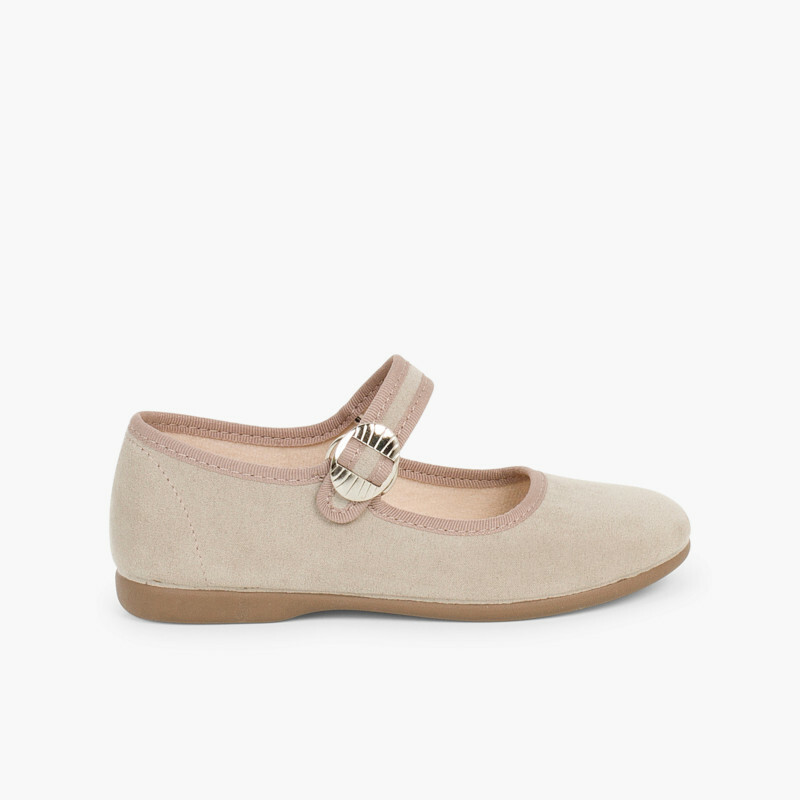 This kind material mimics suede which provides a touch kids love, plus elegance. 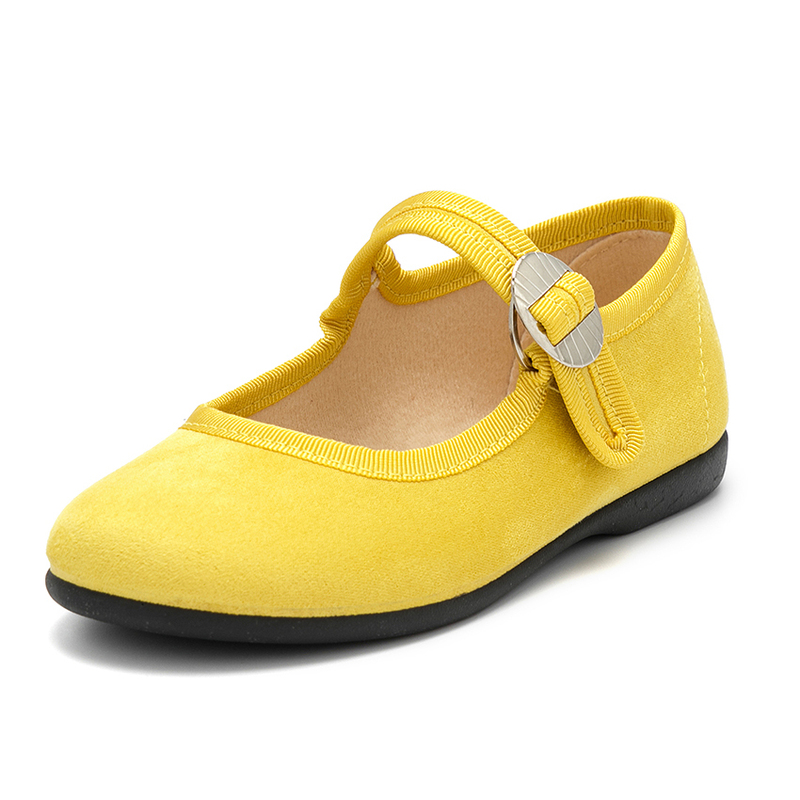 Made of fabric and textile lining these are perfect for the autumn. This kind of buckle is comfortable and easy to use for our little girls, and it also helps increase their indepence. 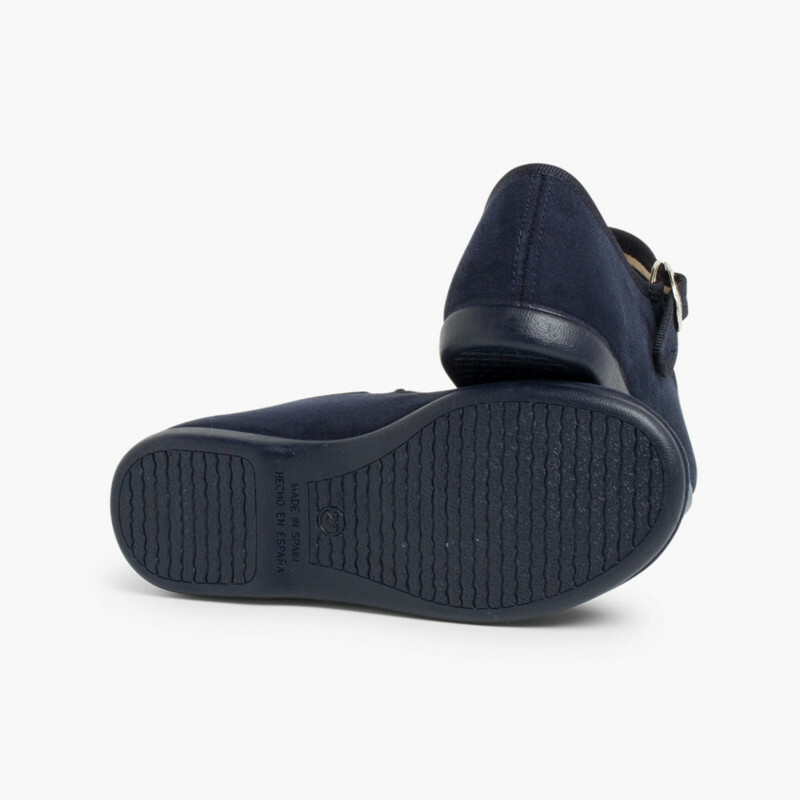 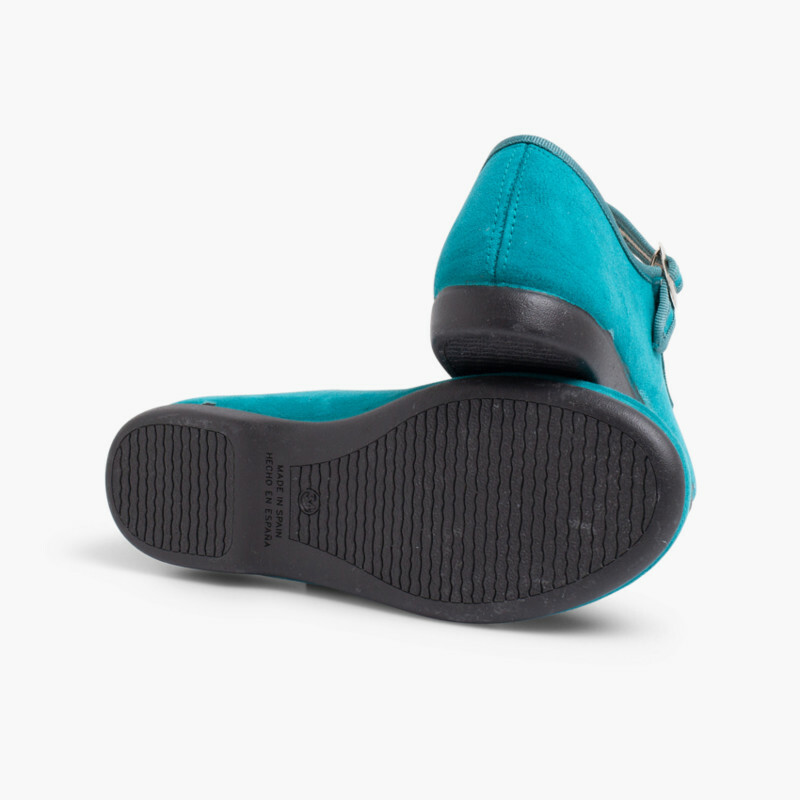 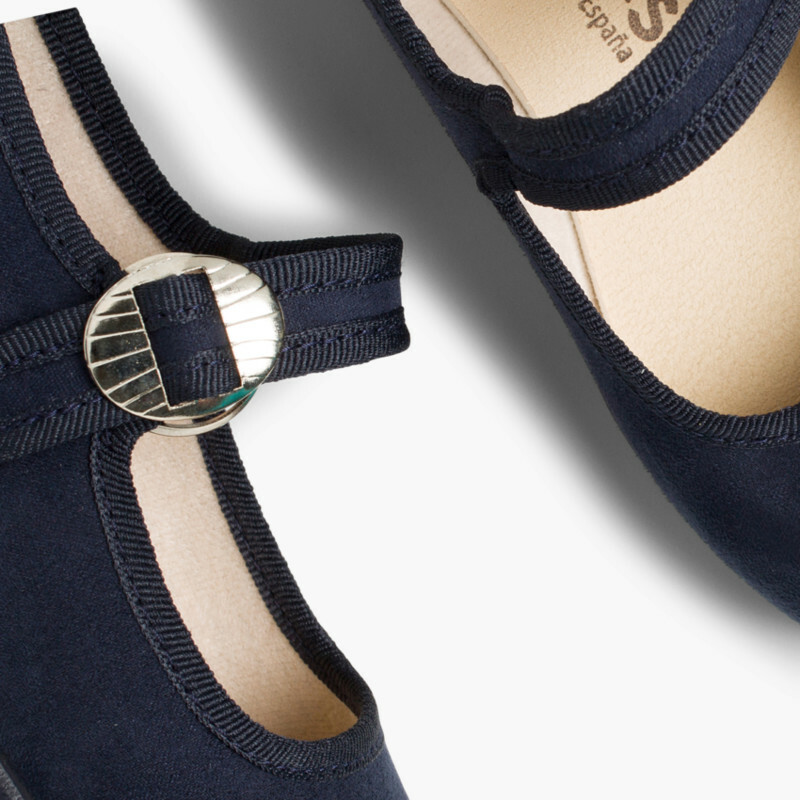 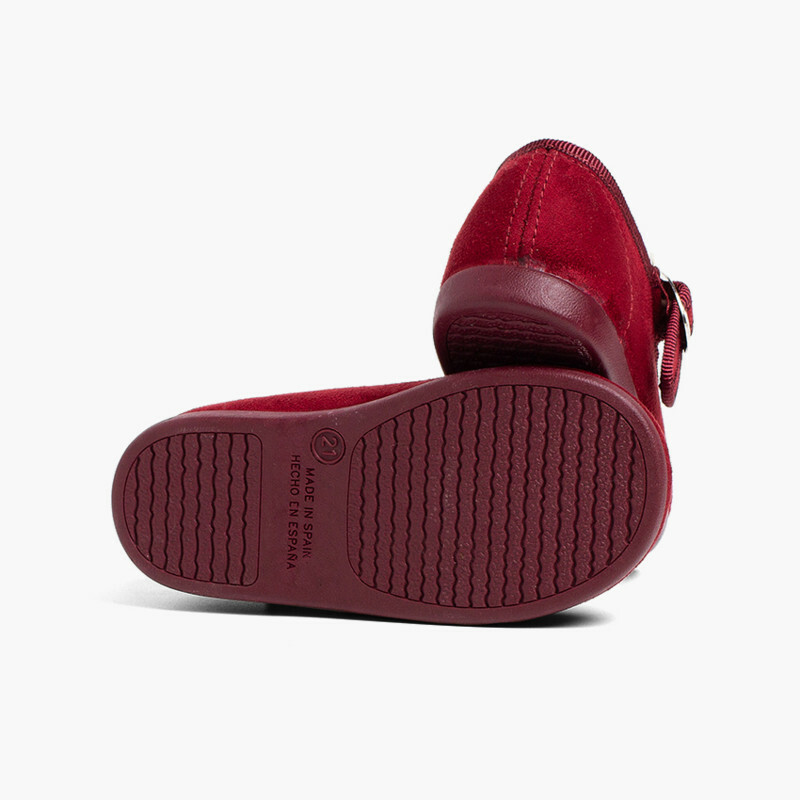 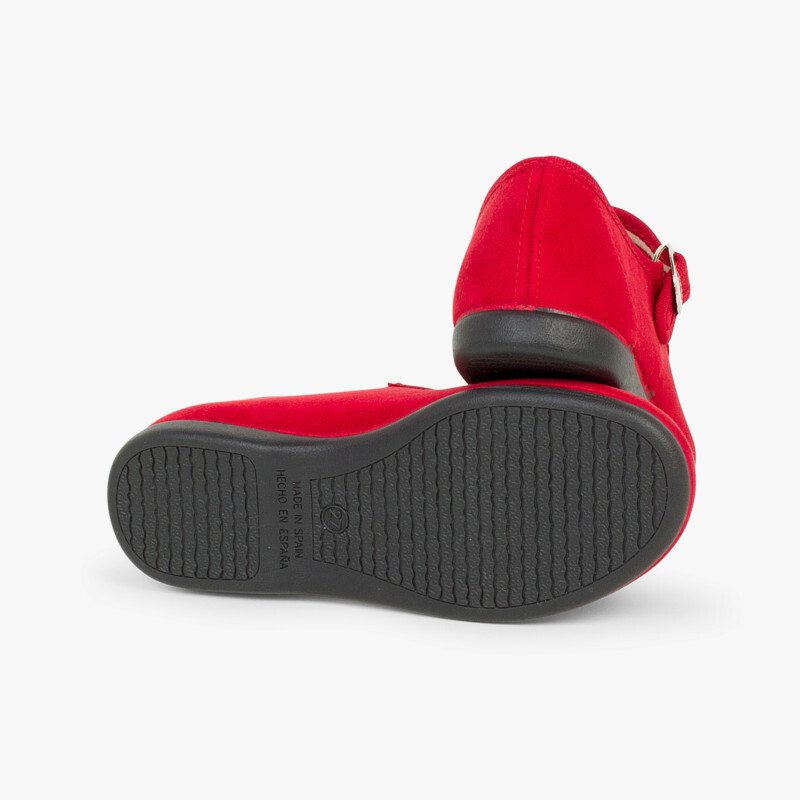 The shoes are adjusted to the feet by fastening the buckle through the side ring. 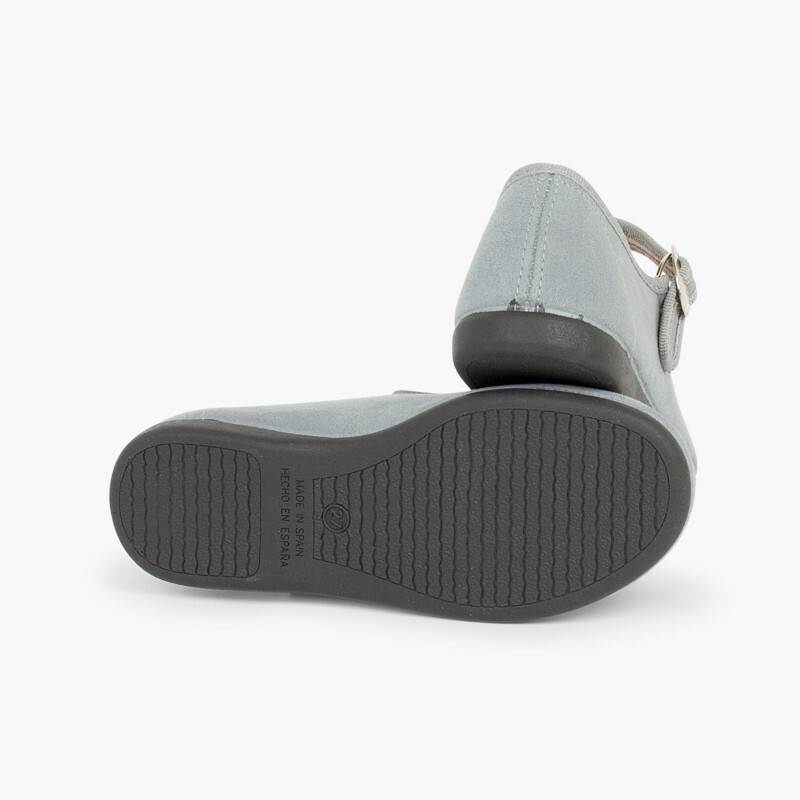 They can adapt to all widths just by tightening the buckle. 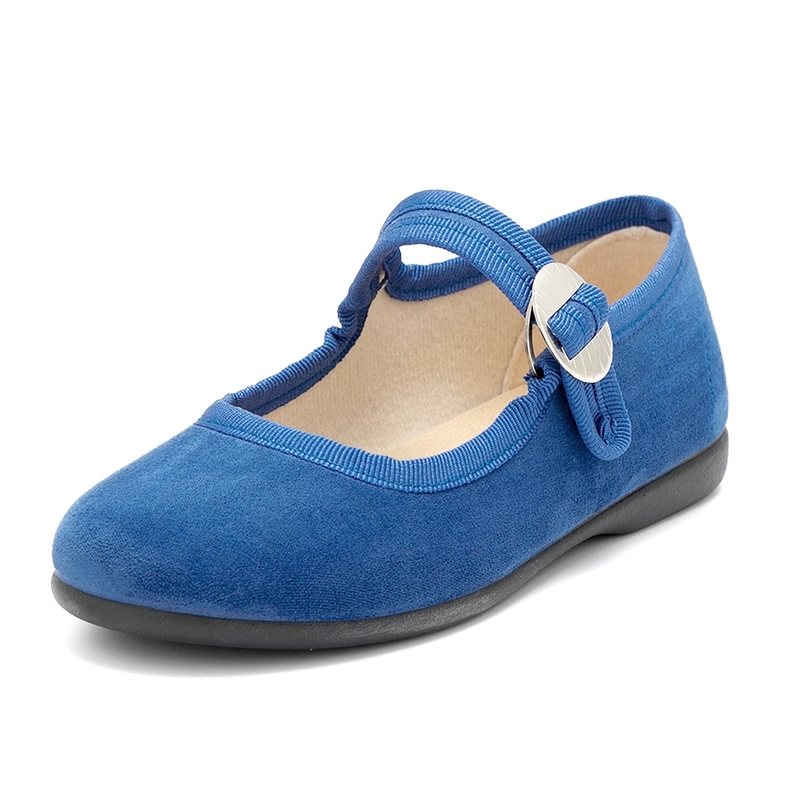 Mary Janes available in sizes 2 Child to 3.5, perfect to wear daily. 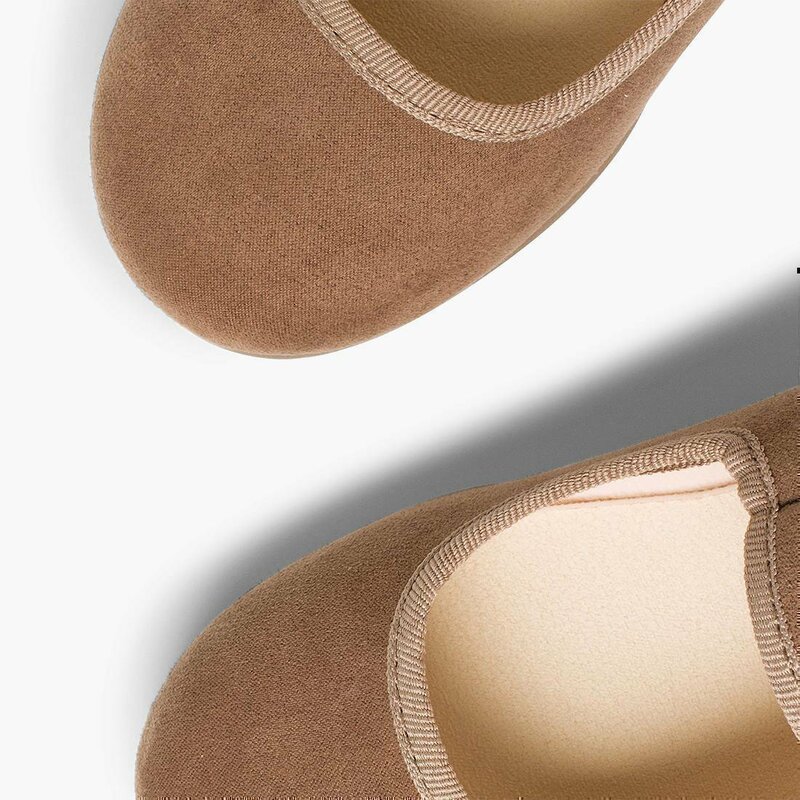 And if you need to finish the look, don't forget to drop by our accessories section, where you'll find socks and tights, easy to combine. 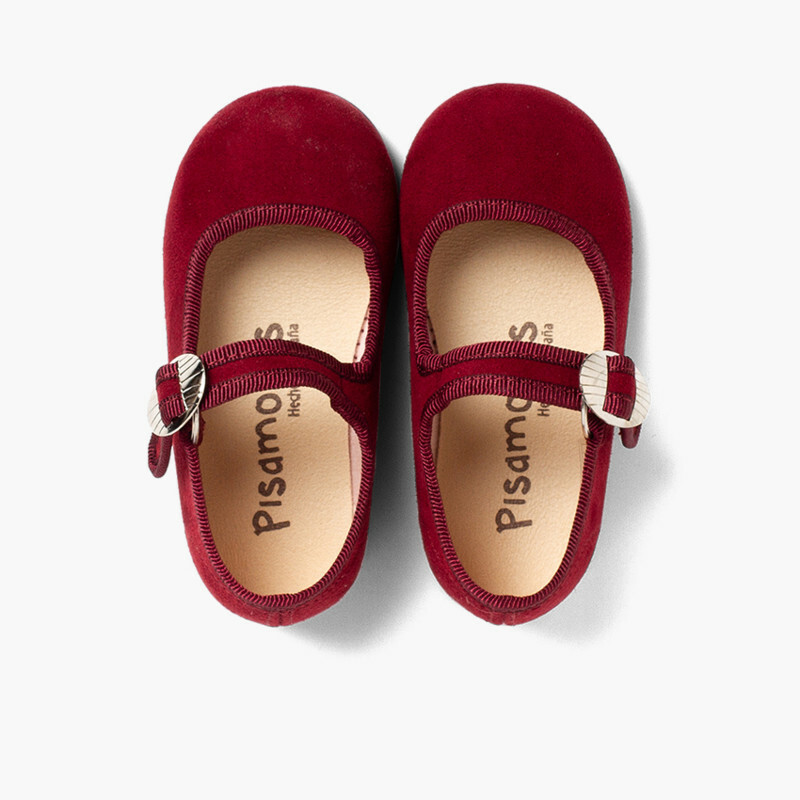 On Pisamonas, find all children shoes at a lower price online. 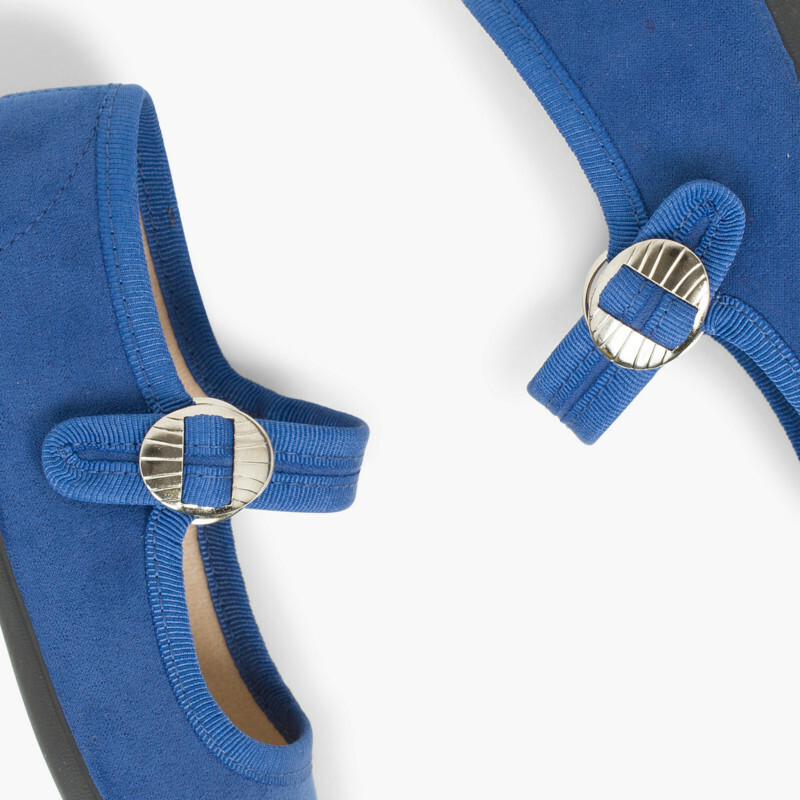 And if you don't get the perfect size, it's ok. 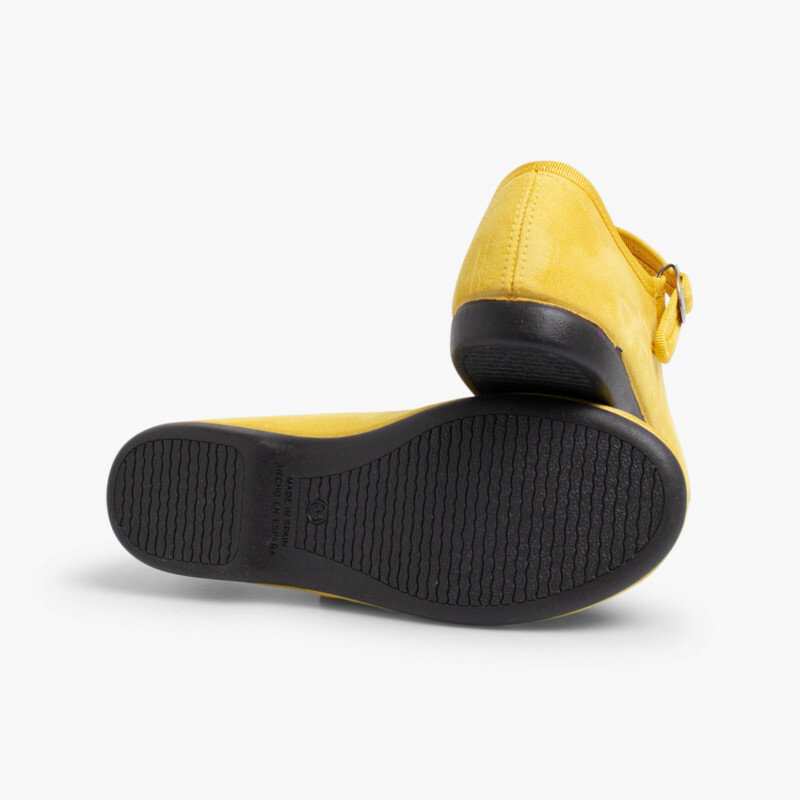 Exchanges and returns are free of charge. 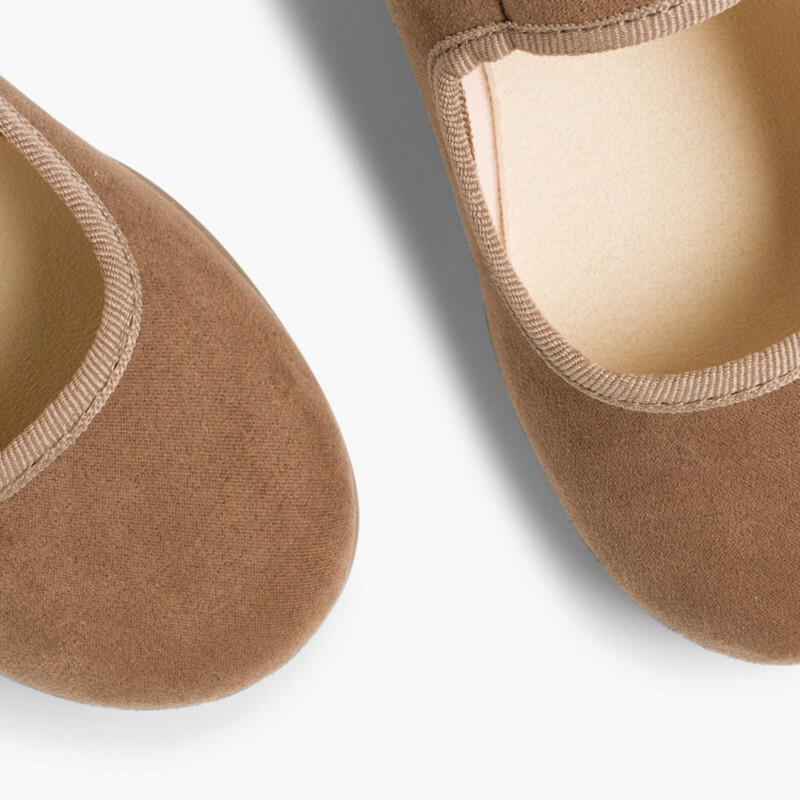 and is super soft to the touch! only have to slide the buckle sideways.